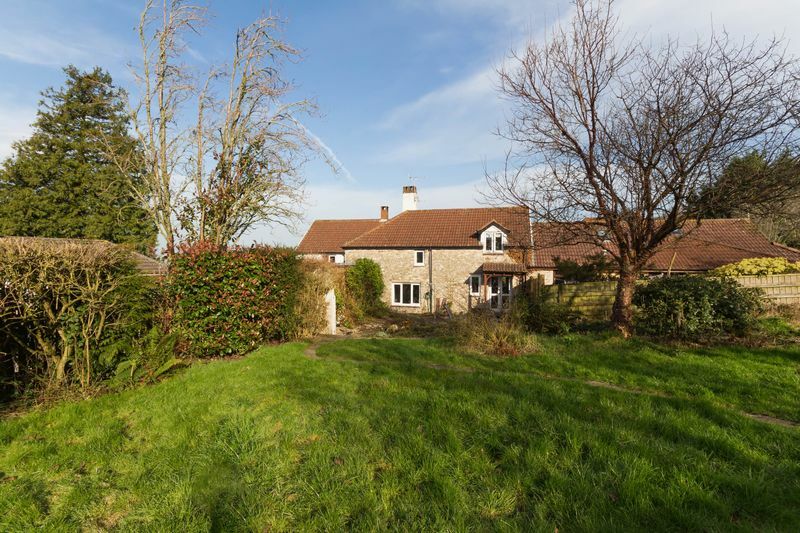 Occupying a stunning and peaceful location on the renowned East Hill. 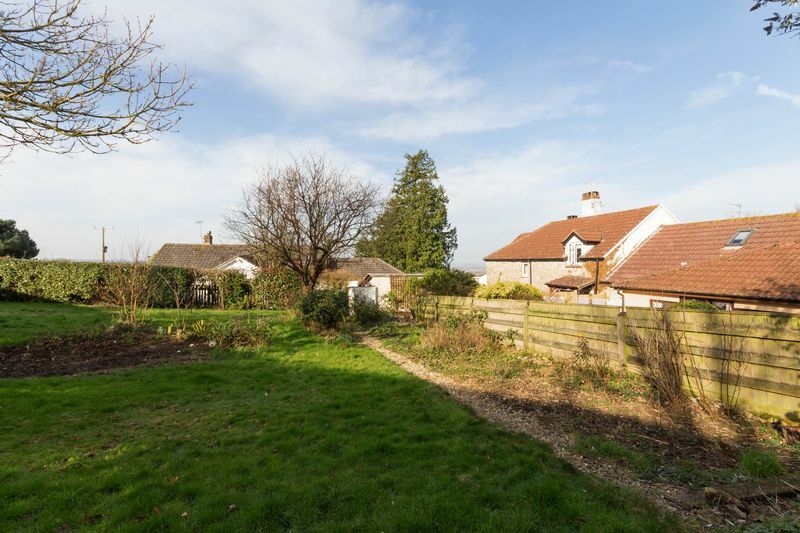 This 3 bedroom character property has a lot to offer including a woodburner set within an inglenook fireplace, ceiling beams, a modern kitchen, secluded garden laid to lawn, parking and a garage with power and light! 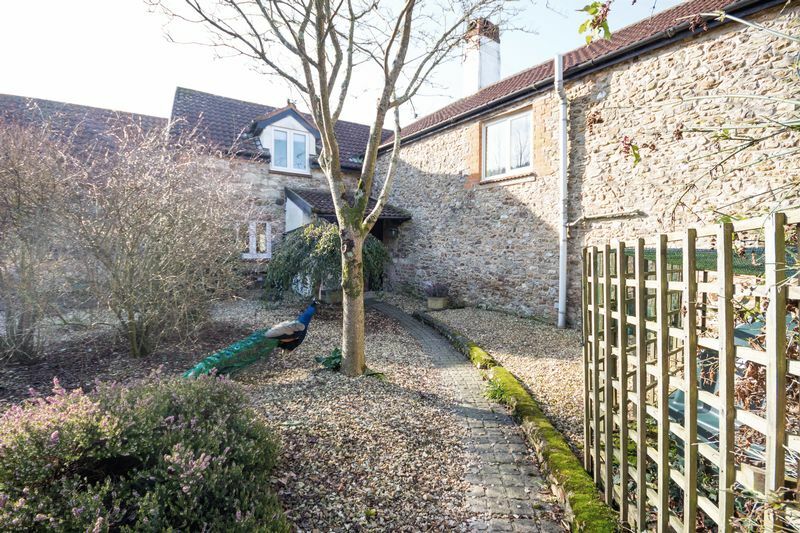 A small collection of interesting and individual character homes in a lovely rural location, yet no more than five minutes’ drive from the town centre of Ottery St Mary, which is within easy reach of Exeter and the M5 along the A30 dual carriageway. Ottery St Mary is one of Devon's most characterful and historic towns as well as having a bustling town centre with a wide selection of shops (including a Sainsbury’s), restaurants, bank, public houses and cafes. 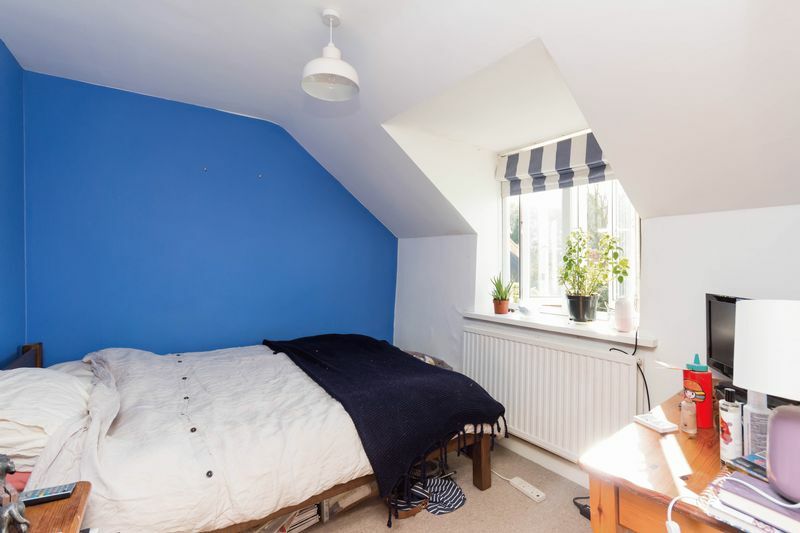 There is a great choice of schools within the Ottery St Mary catchment area combined with excellent road links with access to the A30, M5 as well as Exeter International Airport. 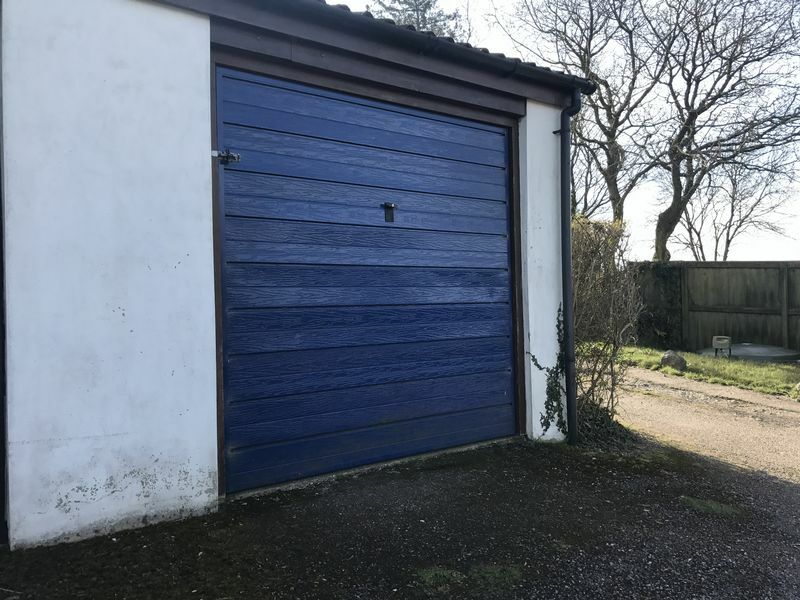 Although surrounded by beautiful countryside the location is particularly accessible; 6 miles to the coast of Sidmouth, Exeter 10 miles (M5 junction) with the A30 dual carriageway giving excellent access. 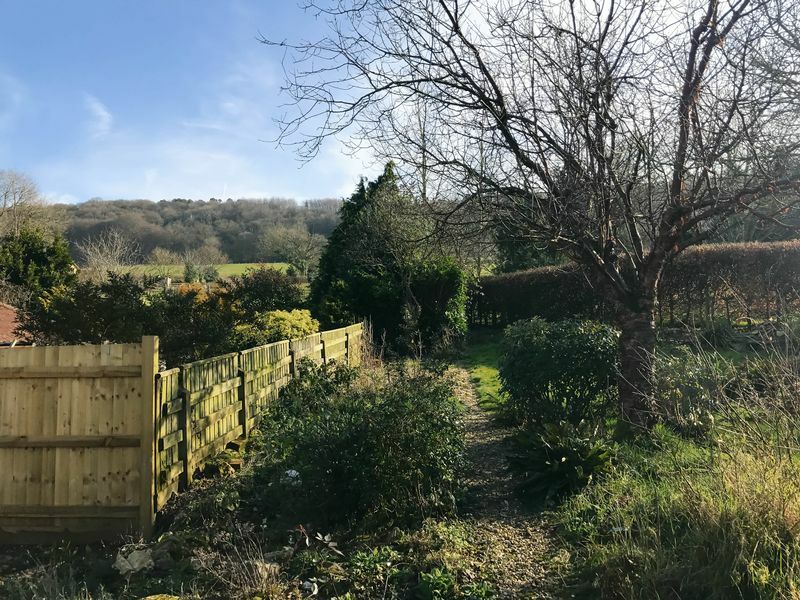 Whilst Ottery has excellent road links it is also surrounded by countryside, proving popular with keen walkers and cyclists. Honiton is 6 miles away benefiting from further shops, amenities and mainline station (waterloo-Exeter). 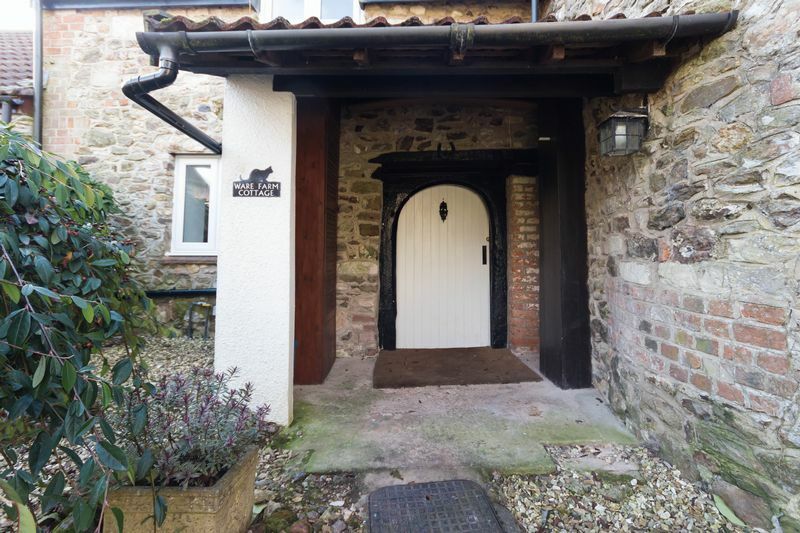 There is a covered entrance from the front courtyard leading to a delightful arched door providing access into a convenient entrance hall for all those shoes and boots! 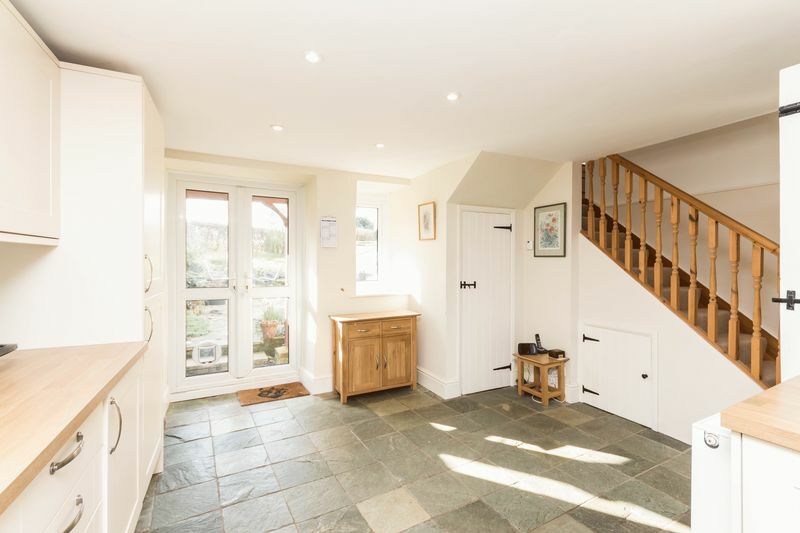 The kitchen/dining room enjoys a slate floor and is a light and welcoming room due to the dual aspect windows. 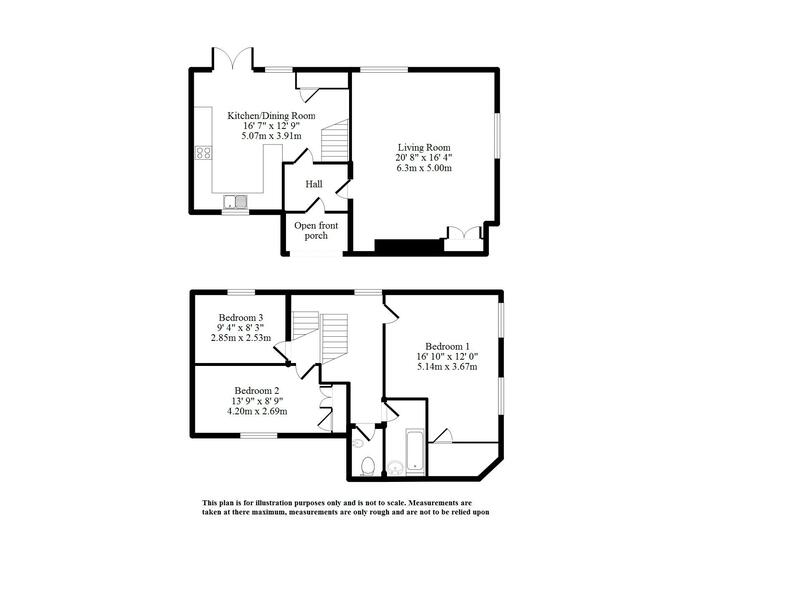 Double doors to the garden provide a wonderful outlook and direct access to the patio. 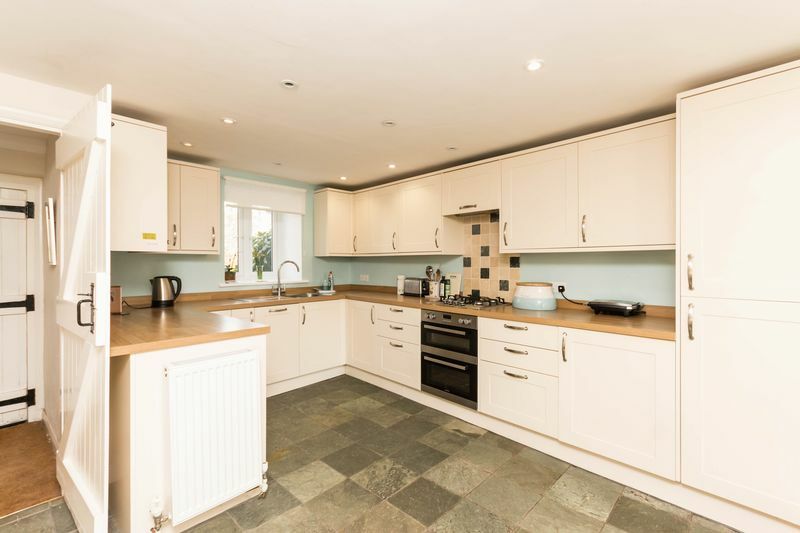 There is a modern fitted kitchen with spot lights comprising wall and base units with work surfaces incorporating a sink with drainer, built in hob with cooker hood over, double oven, fridge, freezer, microwave, slimline dishwasher and space and plumbing for a washing machine. 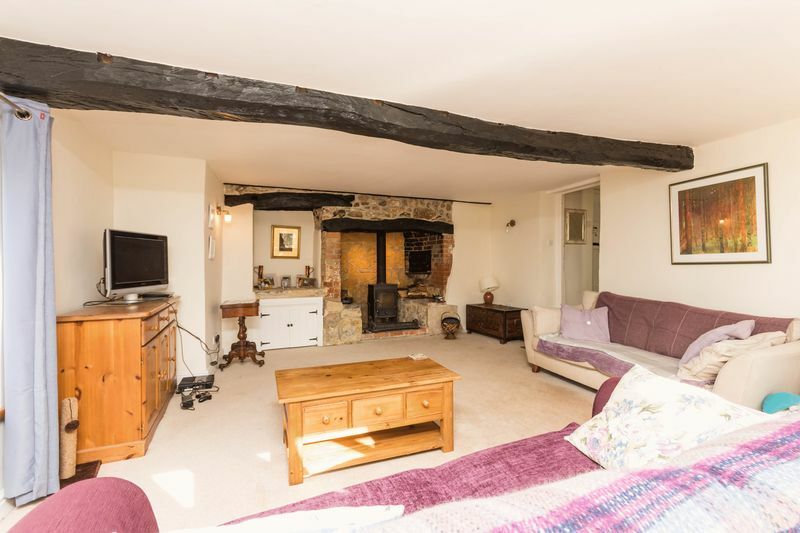 The living room is again dual aspect and of a generous size bursting with character and charm! 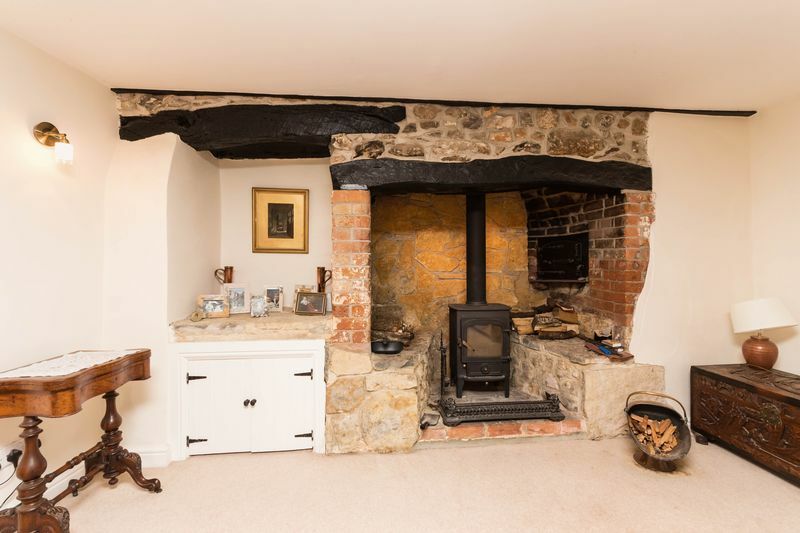 Featuring a wood burner nestled into an inglenook stone fireplace accompanied by an old cast iron decorative bread oven. 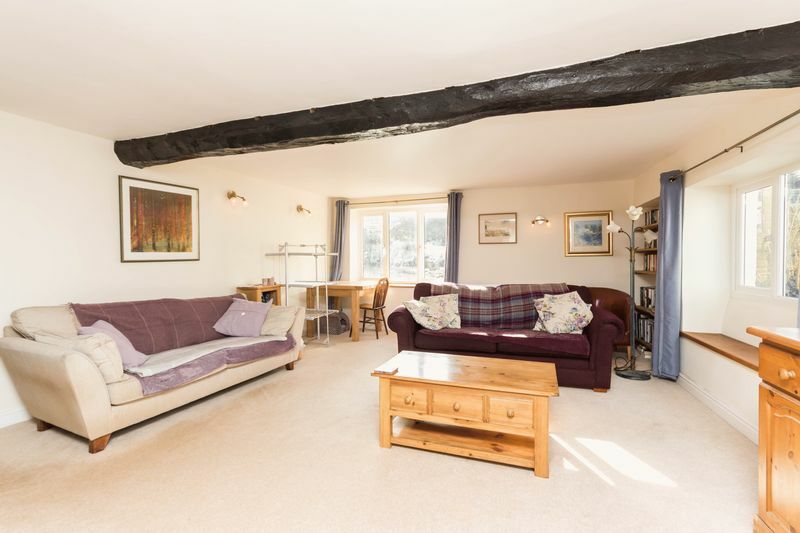 With wooden beams to the ceiling, a bespoke French Oak fitted bookcase and Oak window sills with window seats below. From the kitchen/dining room, stairs lead to the first floor with a window overlooking the garden. 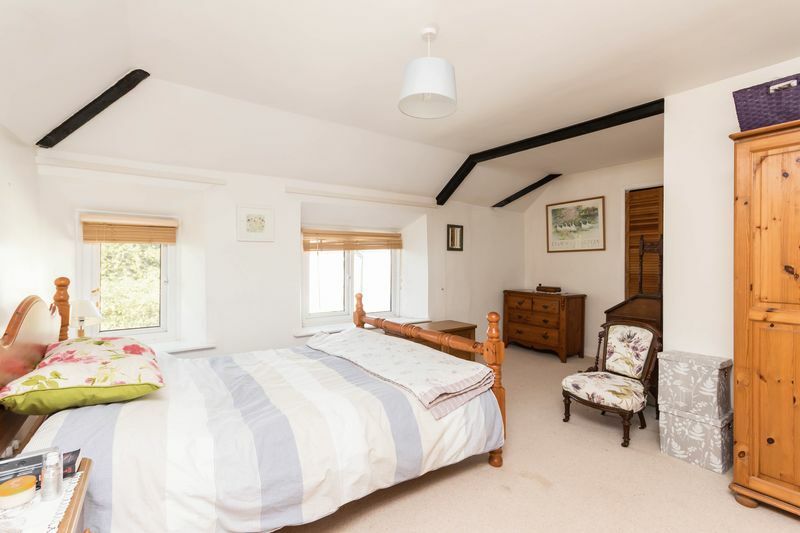 Bedroom one is a double room which enjoys a built-in wardrobe and window to the side aspect. 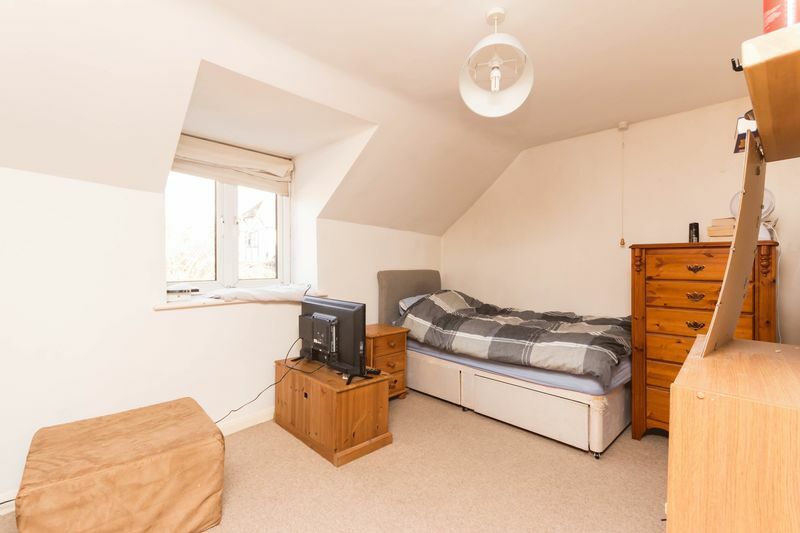 Bedroom two is a further double room again with built in wardrobes and a window to the front aspect. Bedroom three is a large single room (currently holding a double bed) with a window to the rear aspect. 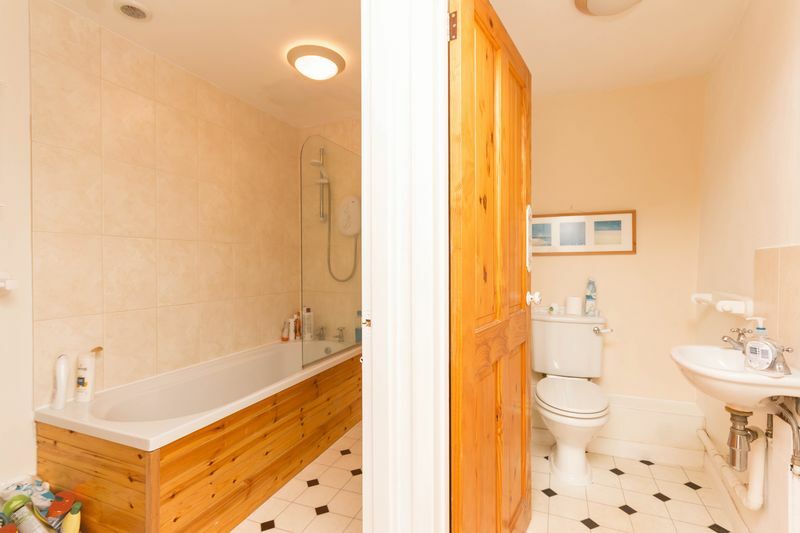 The family bathroom is also on the first floor, comprising a bath with electric shower over and wash hand basin. Adjacent to the bathroom is a separate low level WC with wash hand basin. 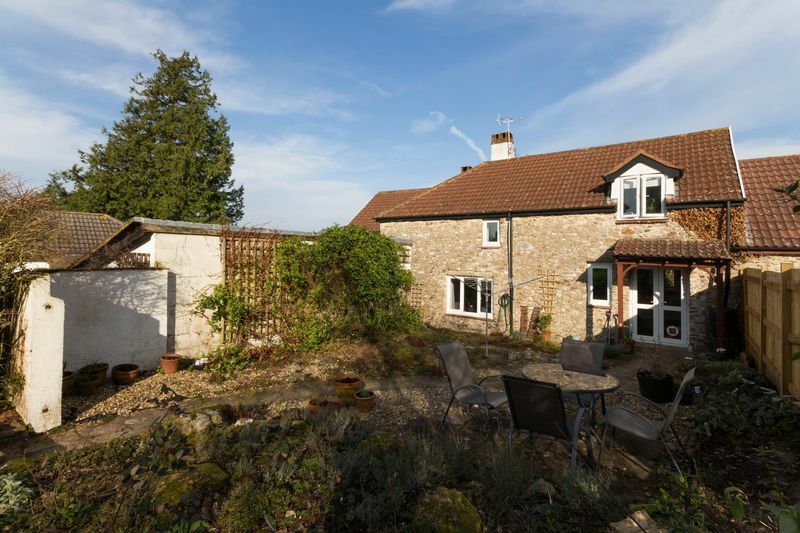 The garden is truly delightful and offers both privacy and a countryside feel. 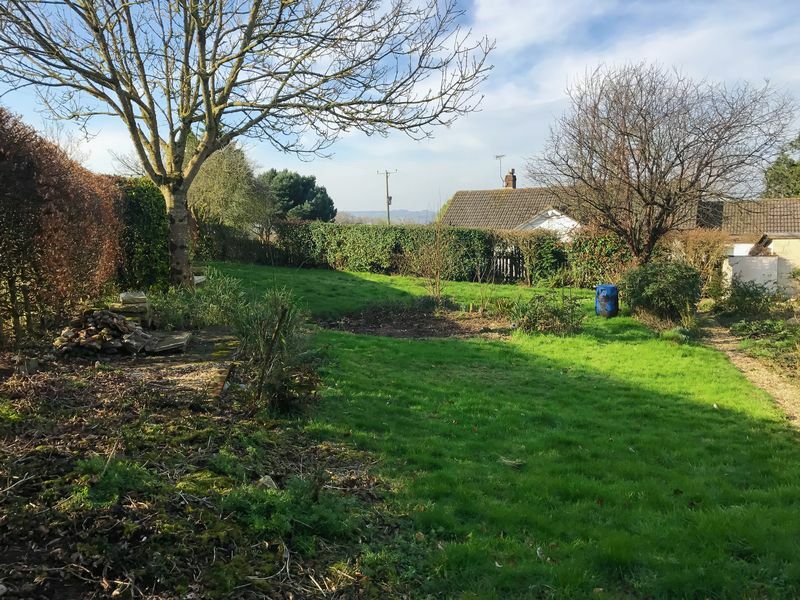 Mainly laid to a level lawn with an area of patio and gravel – a wonderful spot for a table, chairs and BBQ for those summer months! Also, a useful spot for drying the clothes! Well-enclosed and great for both pets and children. To the front of the property, there is a further area of garden designed for easy maintenance with numerous mature shrubs and a path leading towards the parking and garage in a block with power and lighting. From Ottery Town Centre turn left into Jesu Street which is signposted towards Seaton in the direction of East Hill. Continue onto Yonder Street past Ottery St Mary dental practice heading East and out on Chineway Hill. Proceed along Chineway Hill for approx 1 mile, until passing a 20% gradient road sign and take the next available turning left down a private gravel drive leading to a small development of converted barns and cottages.